SHIPPENSBURG, Pennsylvania -- A New Jersey man who made national headlines over his child's Nazi-themed name, was arrested in central Pennsylvania. Isidore Heath Campbell was taken into custody on March 10th in Shippensburg, Pa. He had been wanted on an aggravated assault charge since late 2015, the Hunterdon County Prosecutor's office said, and was listed as one of the county's most wanted. According to NJ.com, the assault charge was filed by his fiancee, who later tried to withdraw charges but wasn't allowed to. 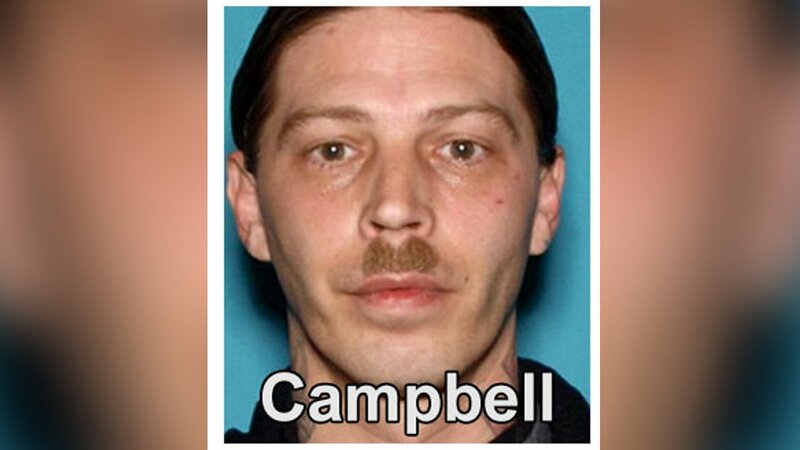 Campbell and his family gained widespread attention back in late 2008 when a supermarket refused to decorate a cake with the name of his son, Adolph Hitler Campbell. He also made headlines more recently for wearing Nazi garb to a court appearance.